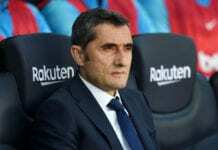 The French defender has been undergoing therapy in Qatar recently and hasn’t made an appearance in a Barca jersey since their 1-1 draw at Atletico Madrid last month. 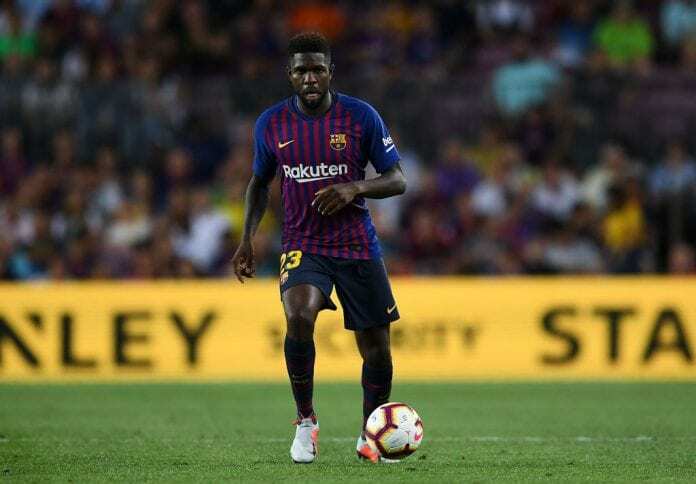 Umtiti’s absence hasn’t helped matters at Barcelona with the club severely lacking defensive options right now with Gerard Pique and Clement Lenglet their only available established centre-backs. To ease the burden on them, Barcelona completed a surprise loan deal for Valencia’s Jeison Murillo with no date set for Umtiti’s return. “Samuel Umtiti was evaluated by the club’s medical services staff at the team’s training centre this morning due to the discomfort in his left knee,” read a statement on the club website. 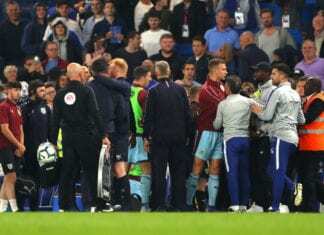 “Samuel Umtiti will return on December 30 to continue undergoing conservative treatment on his knee. “This conservative treatment plan was announced on December 2, with the goal of allowing him to heal his left knee discomfort. Barcelona defeated Celta Vigo 2-0 in La Liga on Saturday night with Ousmane Dembele and Lionel Messi on target.